Headsets are available in uncountable different shapes, sizes and looks, with at least as many different designs as there are connectivity options and types. The classic gaming headset is connected to the PC with two jacksticks - one for sound input, and one for sound output. Newer headsets are available with USB, and some even offer surround sound directly in the headset. 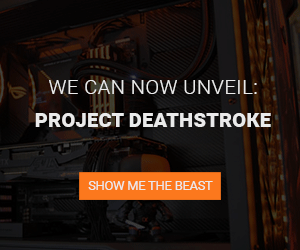 Making you able to be even more immersed in the gaming experience, and gaining that final, potentially game winning, edge as you face your enemy. As eSport is gaining world wide momentum, manufacturers of gaming headsets have starting upping their game with gaming headsets. Most headsets are now available in a variety of different colors, designs and sizes. But they did not stop there, audio quality has become a lot better in recent years, too. 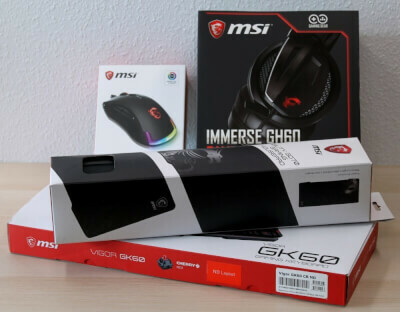 When picking your specific companion in the form of a gaming headset it is important to know if your want a wireless one, if it should be over-ear, on-ear or in-ear, before going out and investing heavily in one. You also have to consider connectivity and soundperformance. 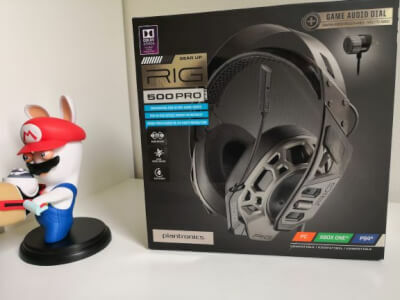 That is why we, at Tweak Reviews, have implemented a series of filters, which hopefully can help you down the road of choosing the best gaming headset for your specific needs. If you want to view all the headsets we have tested over the years, you should not pick a filter and thus form a great overview. Do you, however, wish to see something specific, you could choose ASUS under brands. 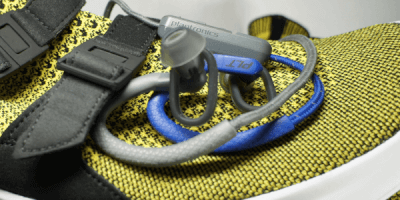 In the brands dropdown, choose and click on Plantronics. The other filters work much in the same way. Should you only wish to see Plantronics headsets that score a 4 or above, just go ahead and select these values. You can even apply price filters, allowing you to only be shown headsets with a price below $179. If you are ever in doubt what different things mean on our website, you can follow the little how-to buttons. That will lead you to our dedicated area, where we try to explain as much as possible about gaming headsets - ie. how surround sound works in a headset or pros and cons of different connections. 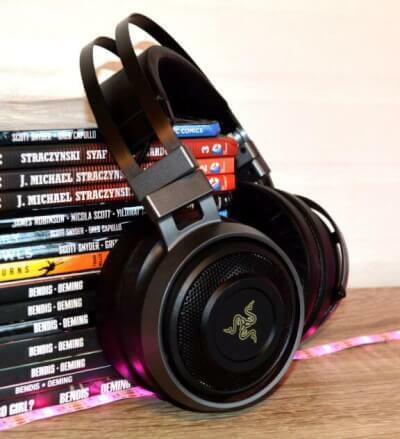 In our gaming headset review section you will be able to find all the reviews of gaming headsets, that we have done through the years. Remember, we always review products based on our own subjective findings and experiences with the product. That is also why we guarantee untainted stories of how a product performs. 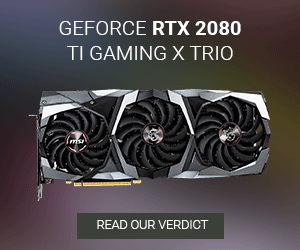 The news button is meant for when you have an interest in reading the latest news about gaming headsets. It might be very relevant, if you want to form an overview of new products coming soon, or just recent trends and developments.